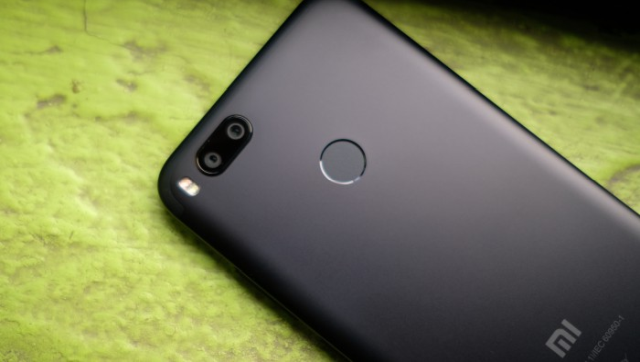 Xiaomi released the first stable Android Oreo update for the Mi A1 at the turn of the new year, but the company temporarily stopped the roll-out soon thereafter due to several bugs in the ROM. According to a representative from Xiaomi, the company “stumbled upon an issue where some users were having issue with dialer app getting hanged or there’s an unusual delay in making the call”. Now, as per a recent post on XDA’s Mi A1 forums, the company seems to have fixed the issues with the update and has resumed rollout. 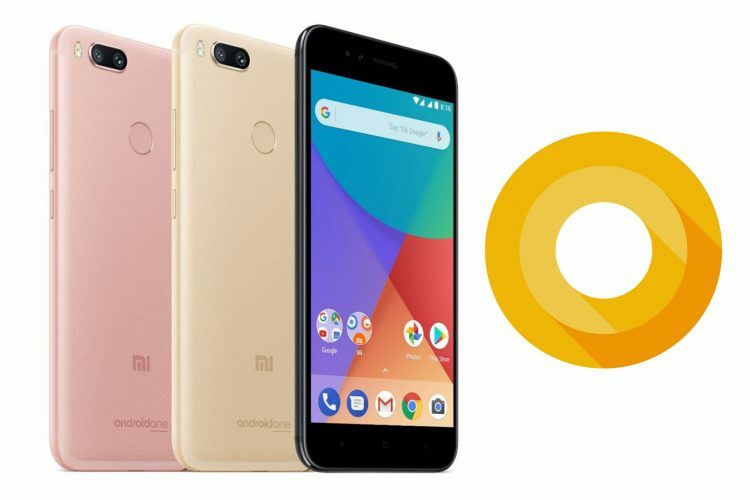 XDA Senior Member birdie reported that the second Android Oreo update for the Xiaomi Mi A1 has started rolling out with the build number OPR1.170623.026.8.1.10. Attached with the post is a screenshot of the latest Android Oreo build running on the Mi A1. Even though the company has fixed a number of issues users encountered in the first release, there are still some bugs in the latest update. Some Mi A1 users have reported that they’re still facing the dialer issue and the phone app freeze/delay just like before. The company has since rolled out an incremental update which is 83MB in size that fixes most of the issues users have been facing on the device. If you have a Xiaomi Mi A1 and have updated to the latest Android Oreo build, do let us know if you’ve been facing any issues in the comments down below.